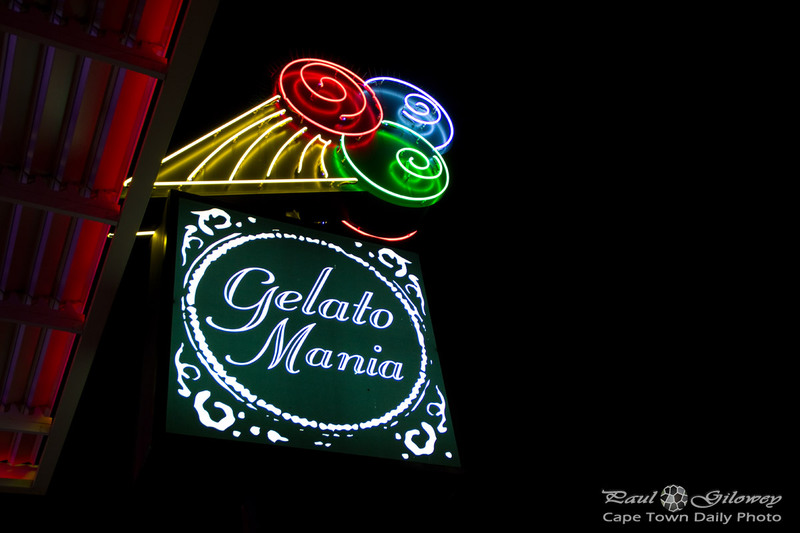 Many years ago there used to be a little place that sold ice cream next to the Sea Point public swimming pool. The vendor closed down some time ago, leaving the spot vacant for several years. 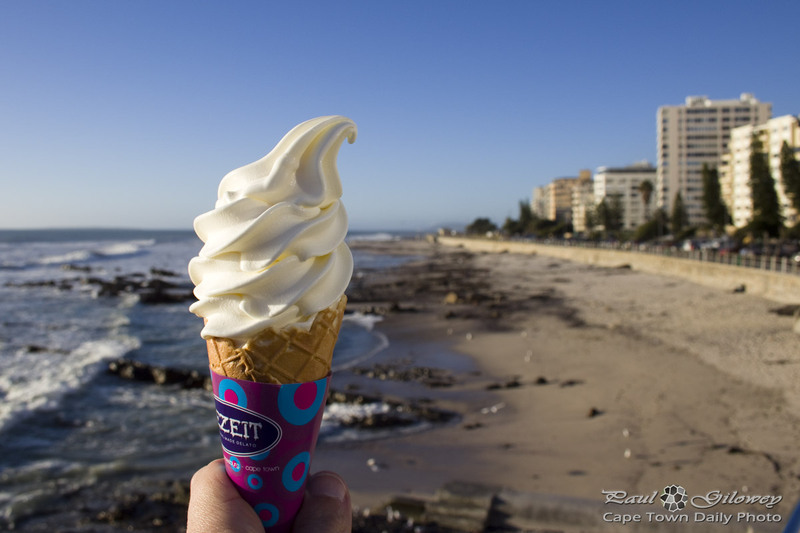 Posted in General and tagged food, ice cream, sea point on Sunday, 2 September, 2012 by Paul.